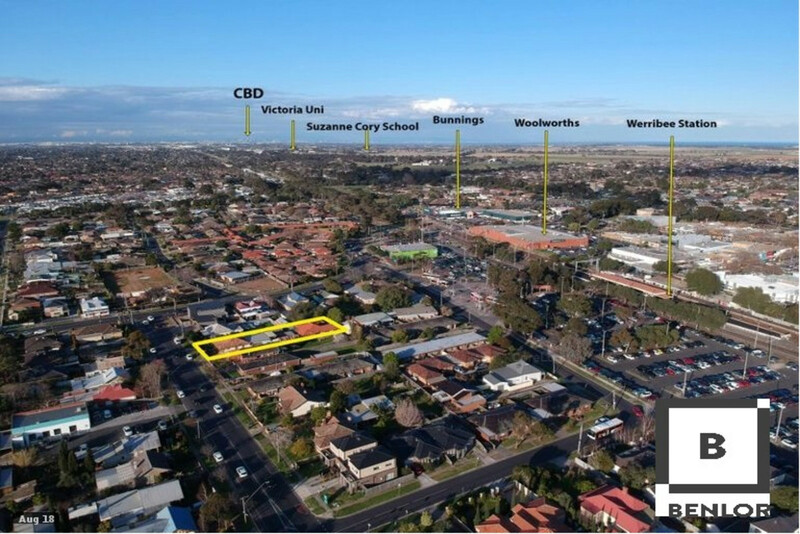 | Central Werribee Development Opportunity. Located in one of the most central positions of Werribee, this fantastic home is looking for new owners to with a view to develop, or simply move in and profit in time. With its welcoming feel and fresh open plan design it is perfect for growing family. Centrally located, within walking distance to Werribee Train station, Shopping strip, Wyndham Central College, Woolworths, Bunnings, Werribee Shopping district Galvin Park sports field and easy freeway access. 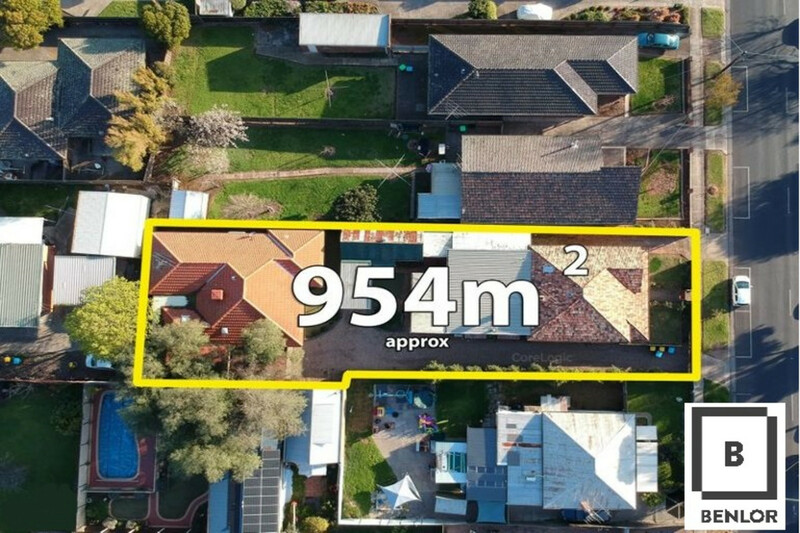 Situated on a substantial 954m2 allotment making it ideal for the buyer with vision to build, with other blocks already developed and returning fantastic rental yields then why not the precedence has been set.